AGS will be closed for Easter weekend April 19th and 20th. AGS is family owned and has been in operation since 1974. 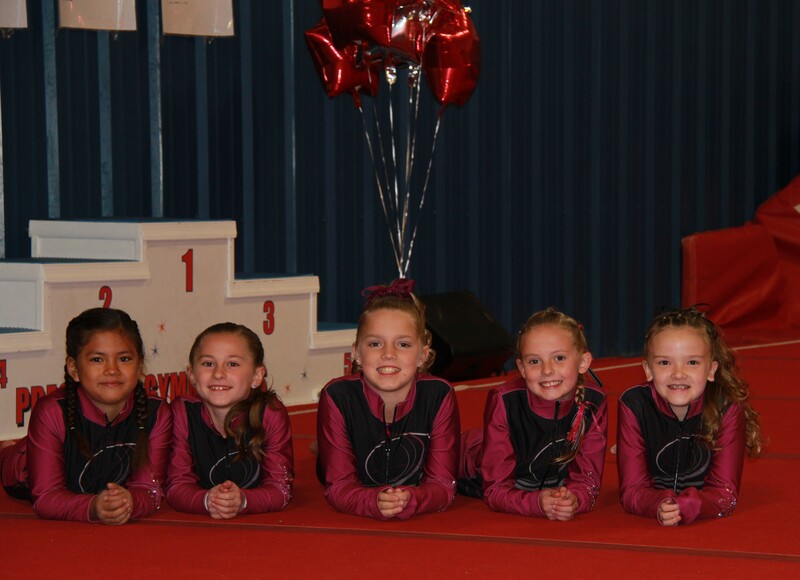 Our school has dedicated more than 40 years to the sport of gymnastics and have fostered a business that puts the children first. Albuquerque Gymnastics School offers something for EVERYONE! For 2 year olds and an Adult, AGS offers classes Wednesday thru Friday. The classes are Co-ed. For the Preschooler, ages 3-5, AGS offers classes Tuesday thru Saturday. The preschool classes are Co-ed. For Beginning Girls, ages 5-13, AGS offers classes Monday thru Saturday. For Beginning Boys, ages 5-8, AGS offers classes Thursday, Friday and Saturday. For Competitive Gymnastics we have teams for XCEL, Compulsory Girls – Levels 3, 4 and 5, and Optional Girls – Levels 6, 7, 8, 9 and 10. AGS is committed to providing high-quality training in a safe, positive and nurturing environment. 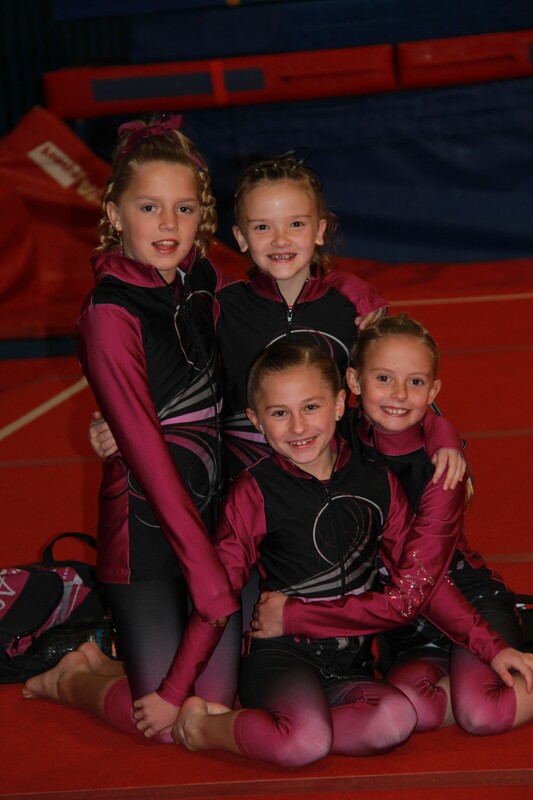 Our mission is to provide a structured program where students will gain the mental, emotional and physical discipline necessary for competitive gymnastics. Students will learn lifelong skills such as responsibility, self-discipline, teamwork, goal setting and perseverance which will serve them a lifetime. Respect the fact that all children learn at different rates of time. Allow your athlete to enjoy the positive and the negative of “her sport.” Reward the effort – not the numbers. Encourage your athlete to keep problem solving, this will help her learn. Failure is part of the overall learning process. There is no magic or incidental learning in competitive sports. Remind yourself as a parent that complex motor skills take time to learn. Many learning trials have to occur in order to develop muscle memory, excellent bio-mechanical techniques, and focused safety habits. Allow and respect the teachers, to let them decide, the level that your child trains and/or competes. Attendance, warm-up and training are extremely important. Gymnastics is a repetitive sport, practice makes perfect! No cell phones out on the floor at any time. Permission needs to be asked from coaches to record anything out on the floor. Please feel free to contact us. Thank you!